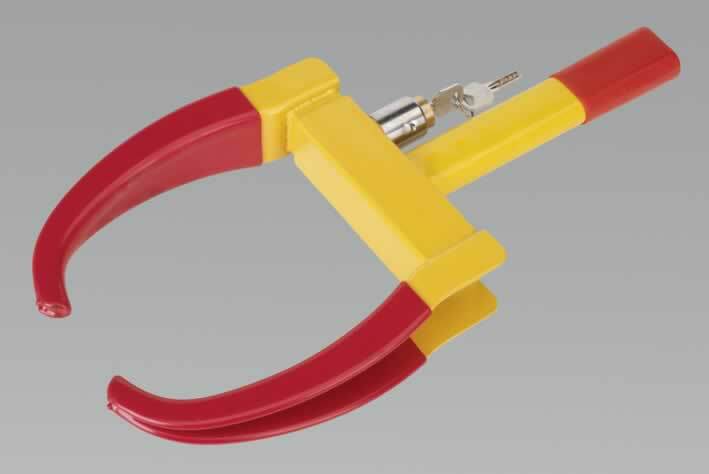 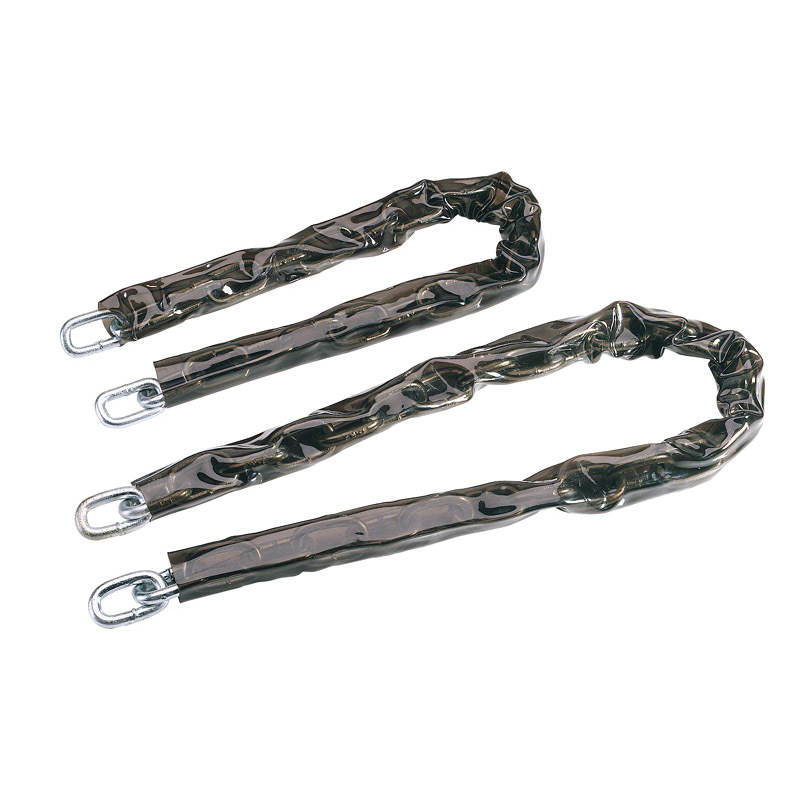 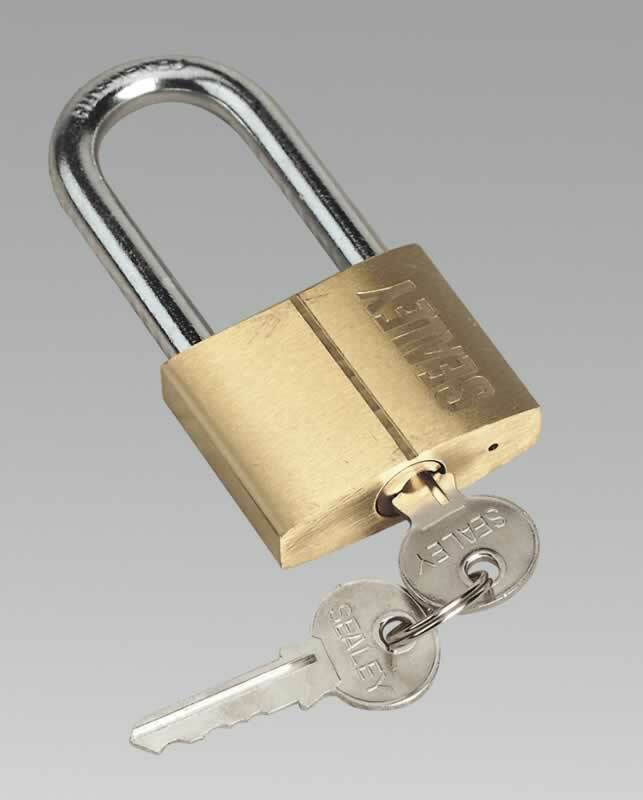 Triple arms lock around tyre. 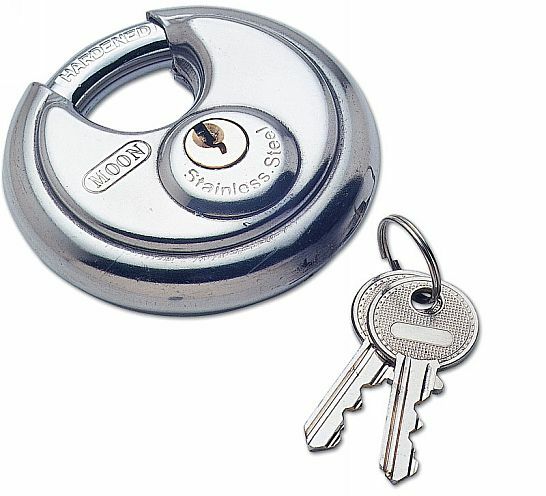 Simple and quick sliding action makes fitting easy. 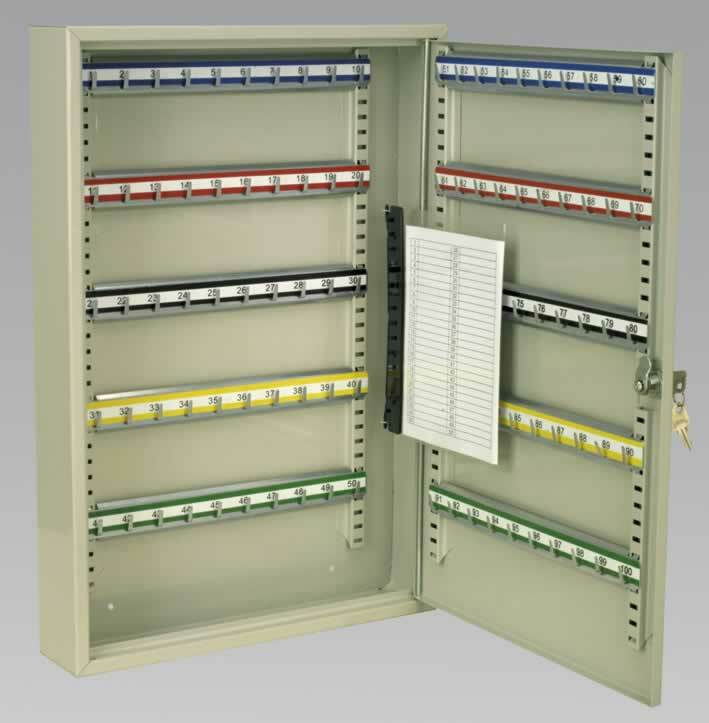 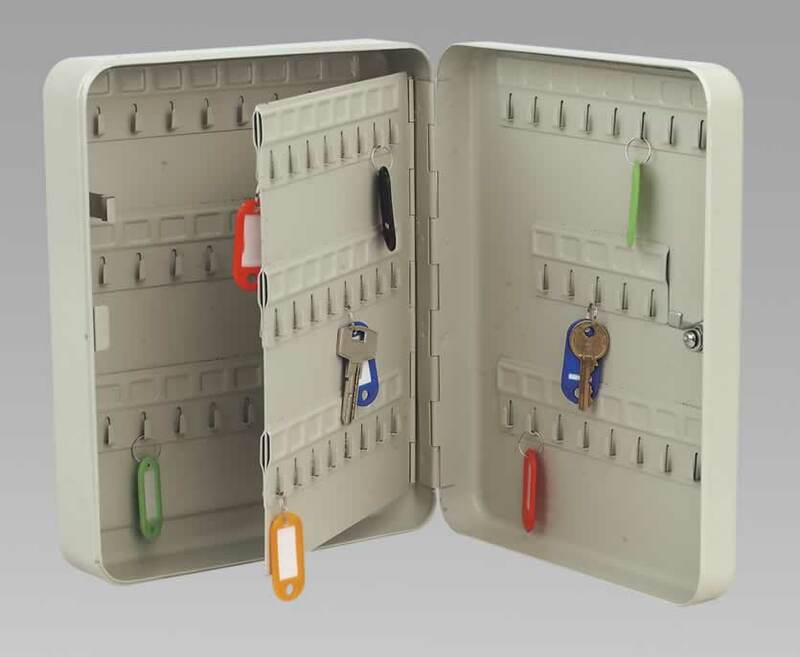 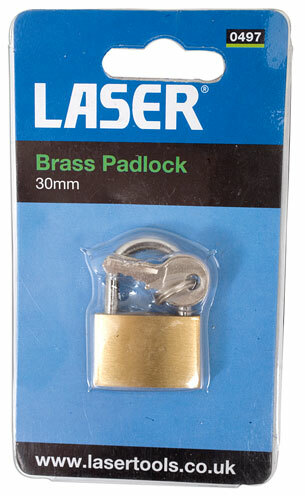 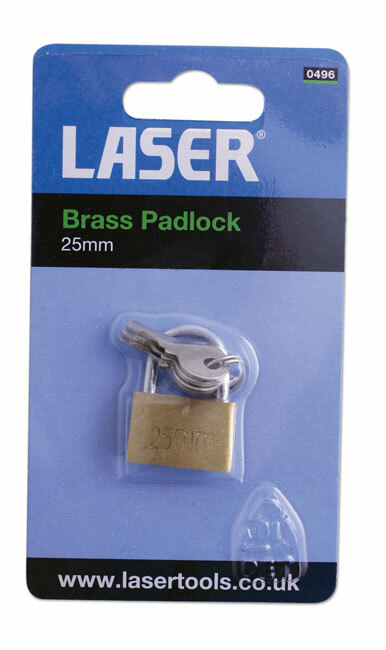 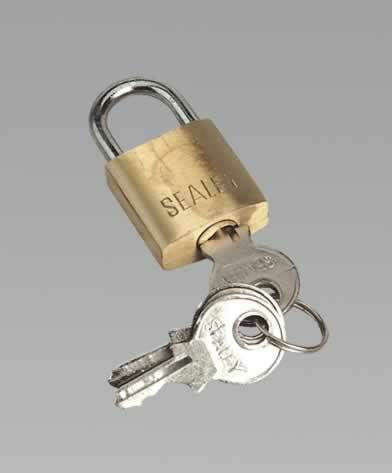 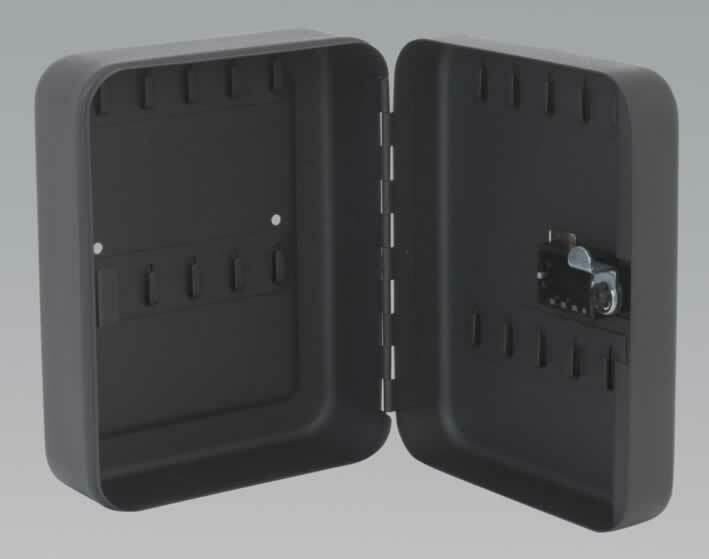 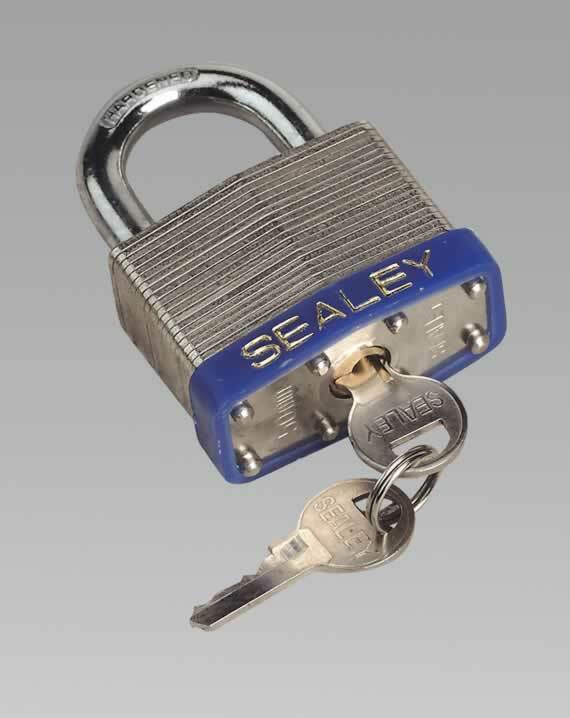 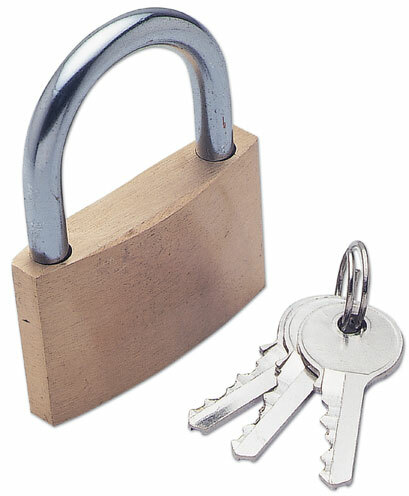 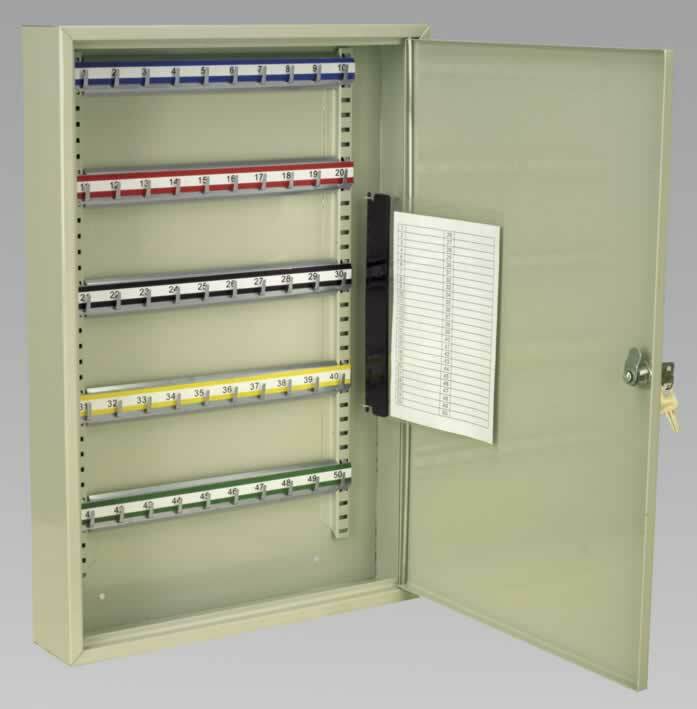 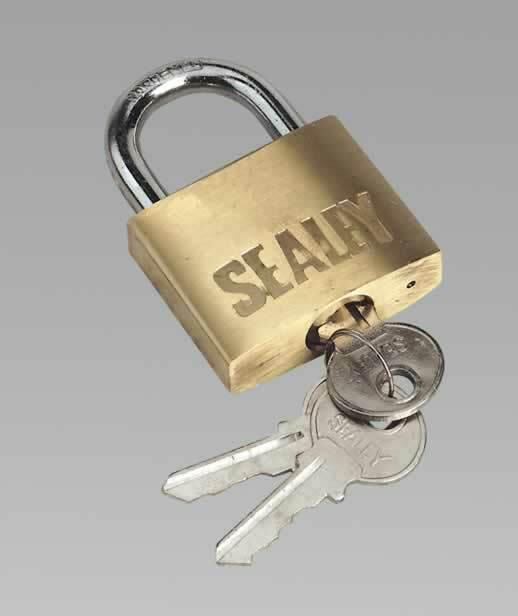 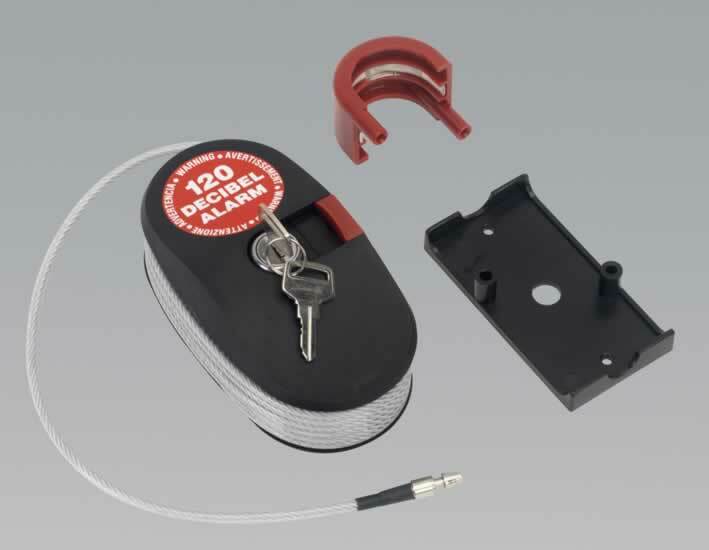 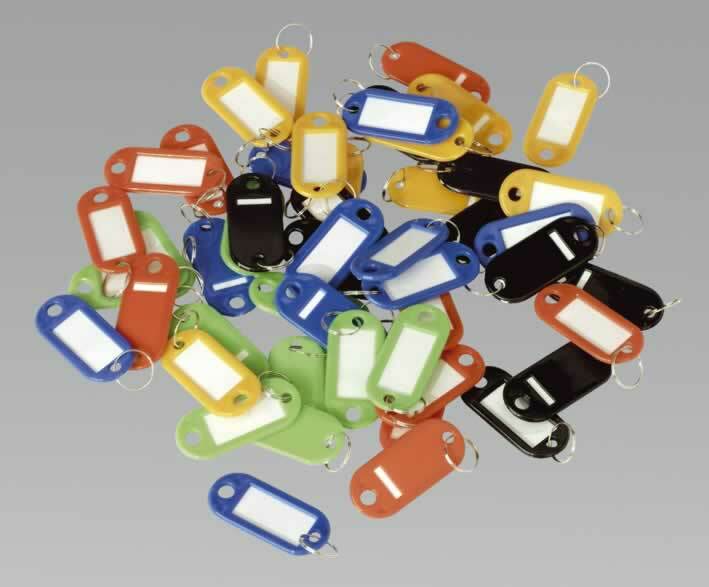 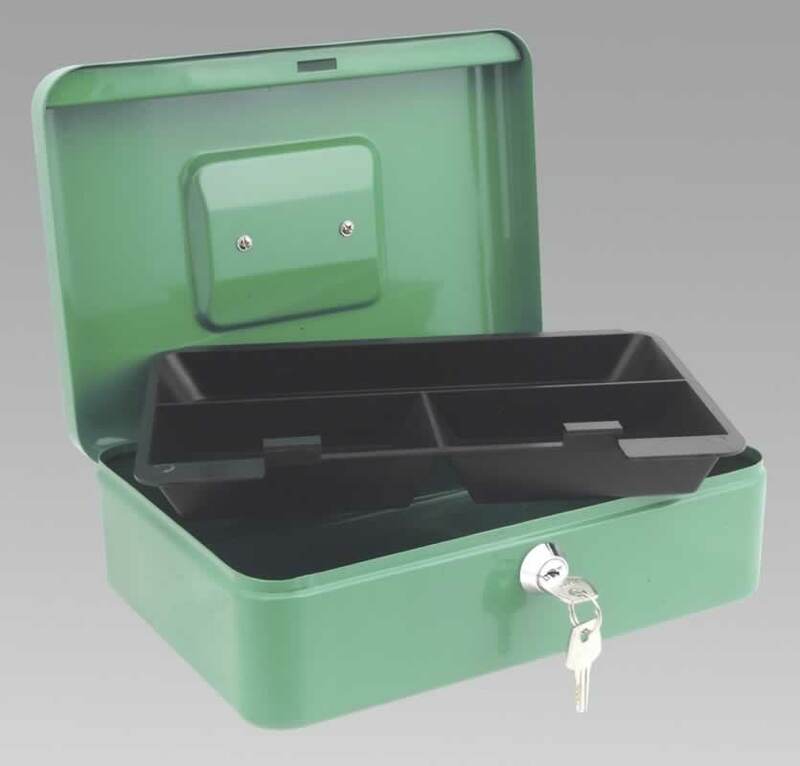 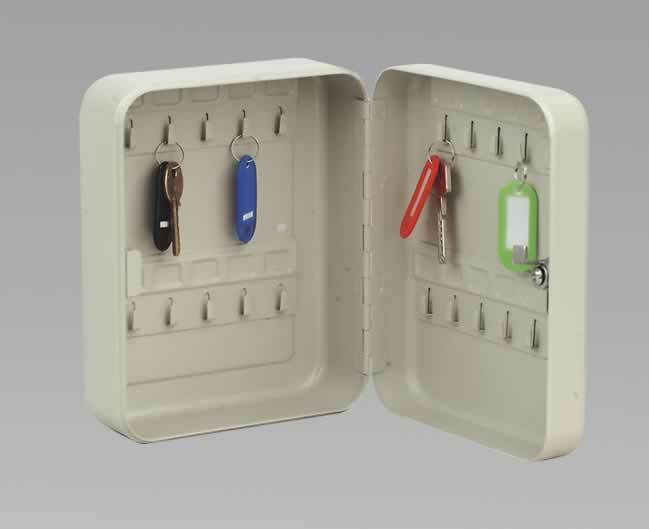 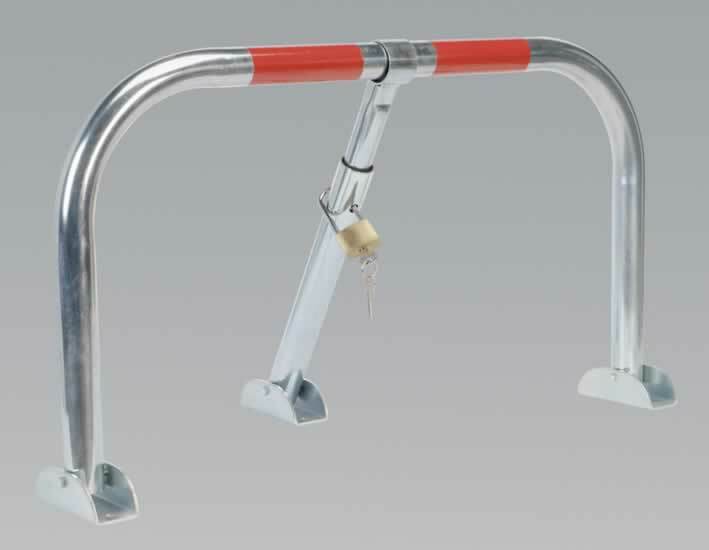 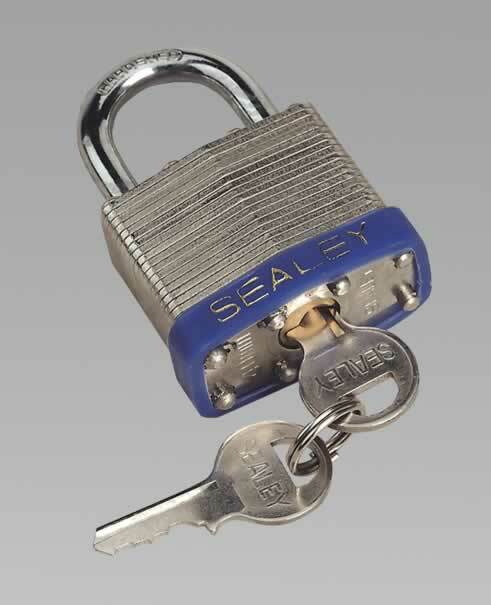 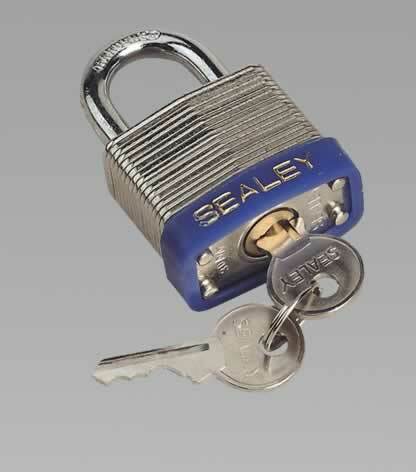 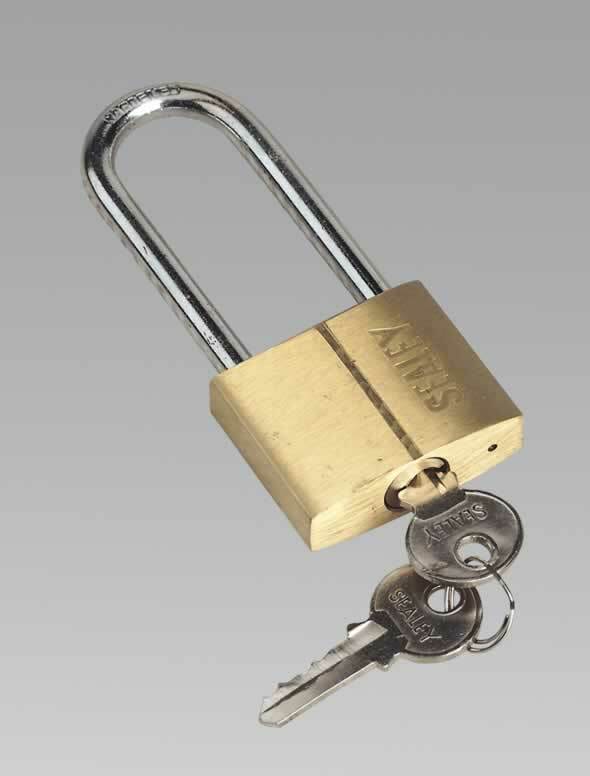 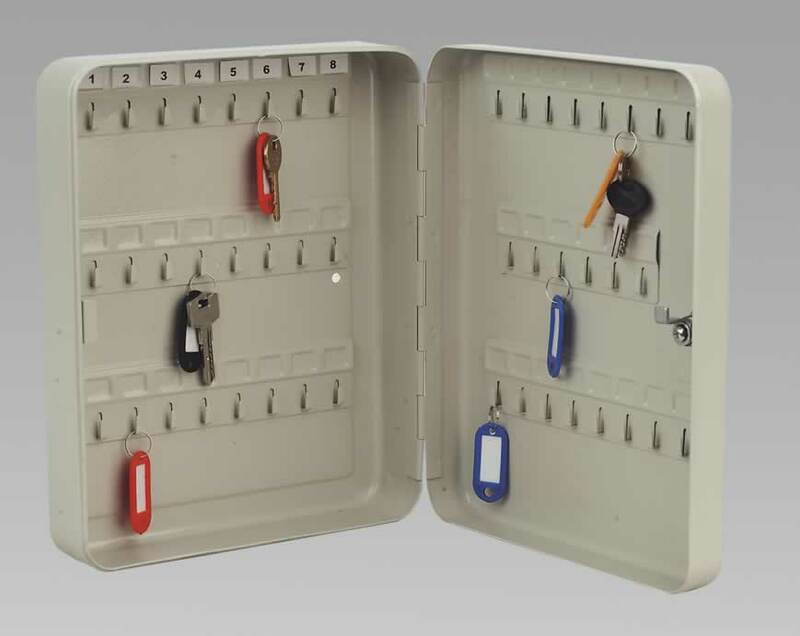 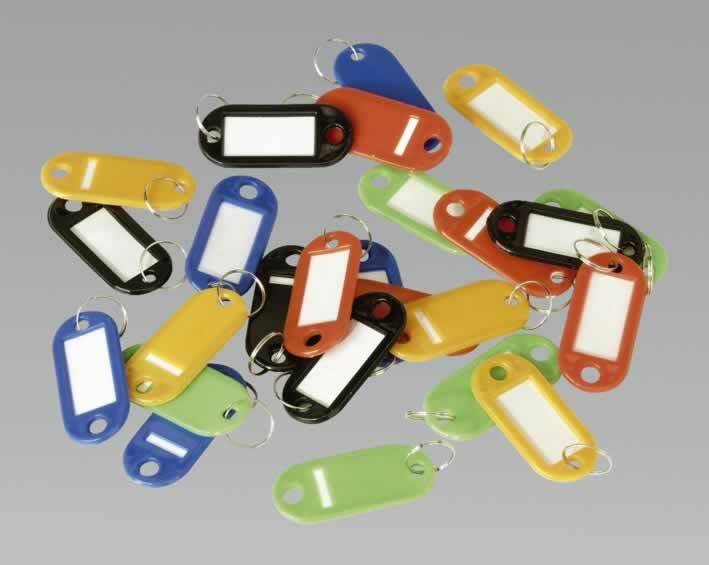 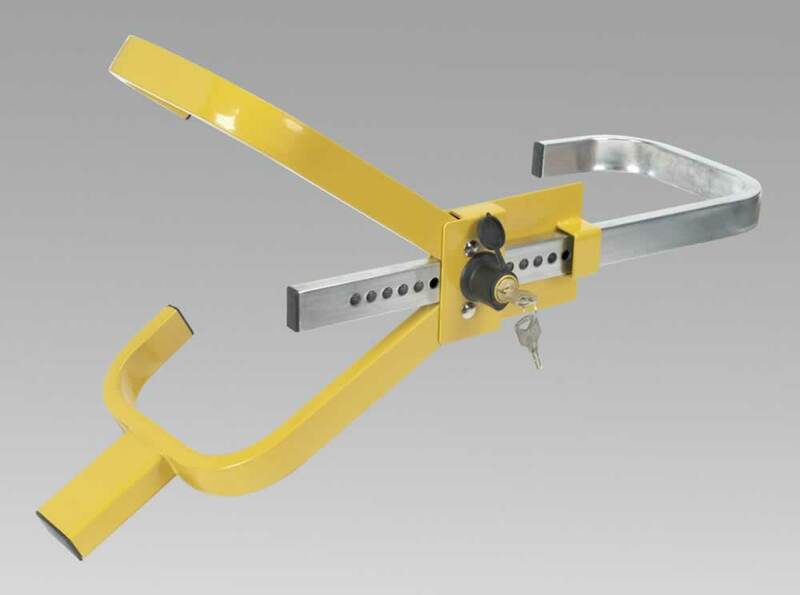 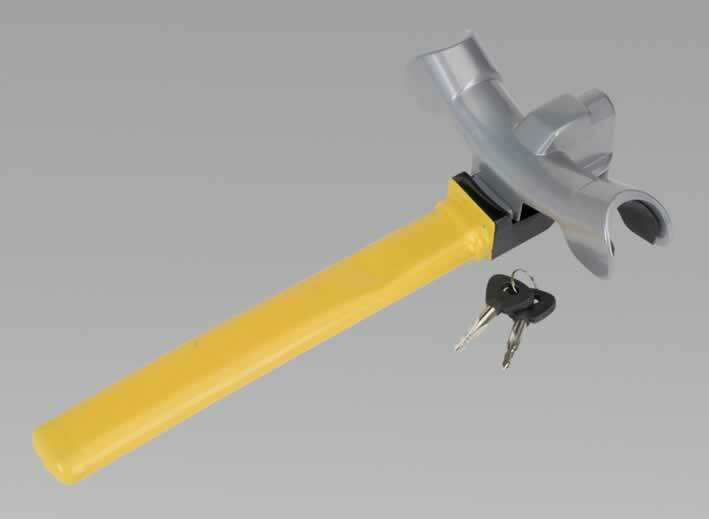 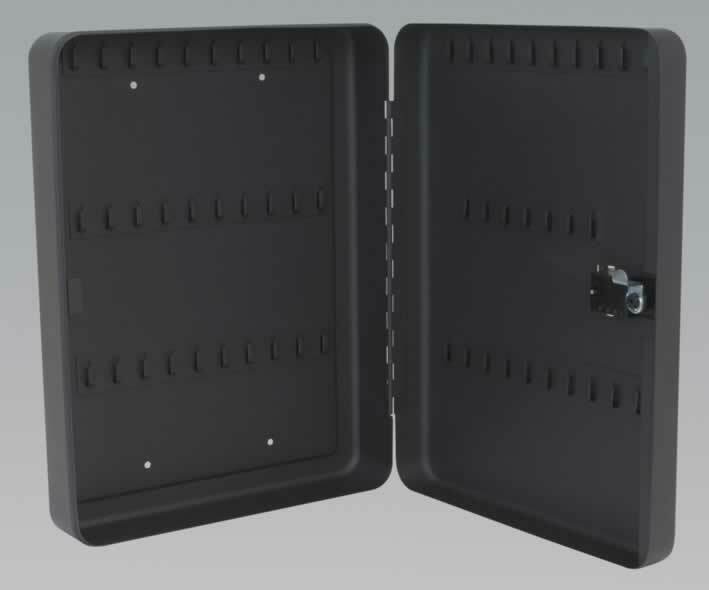 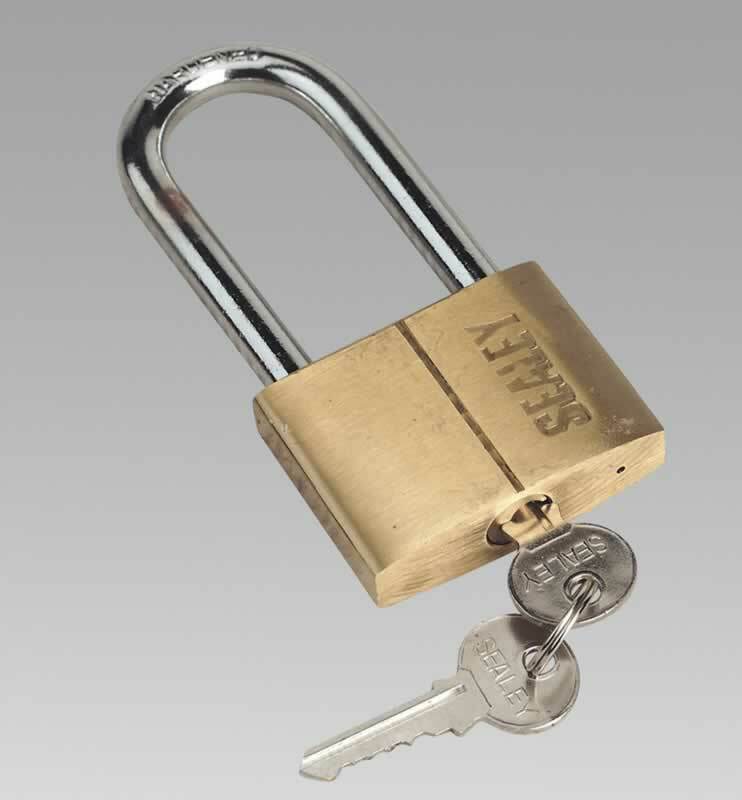 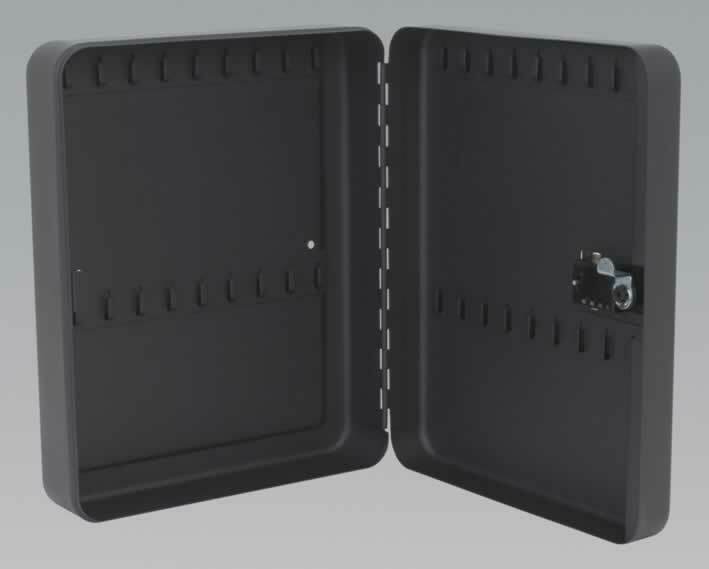 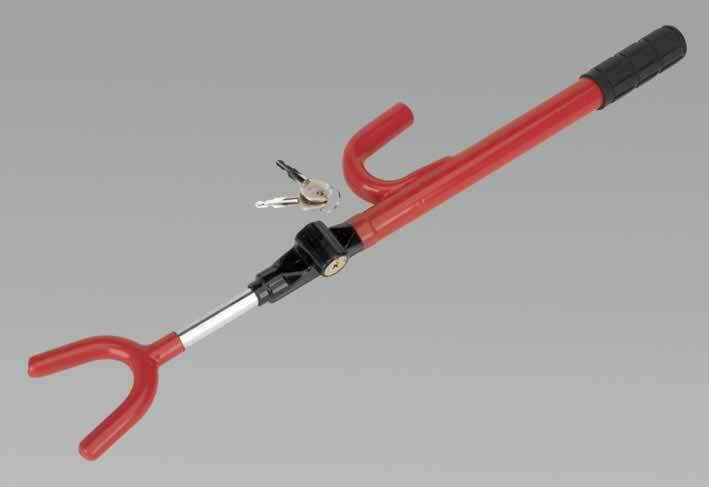 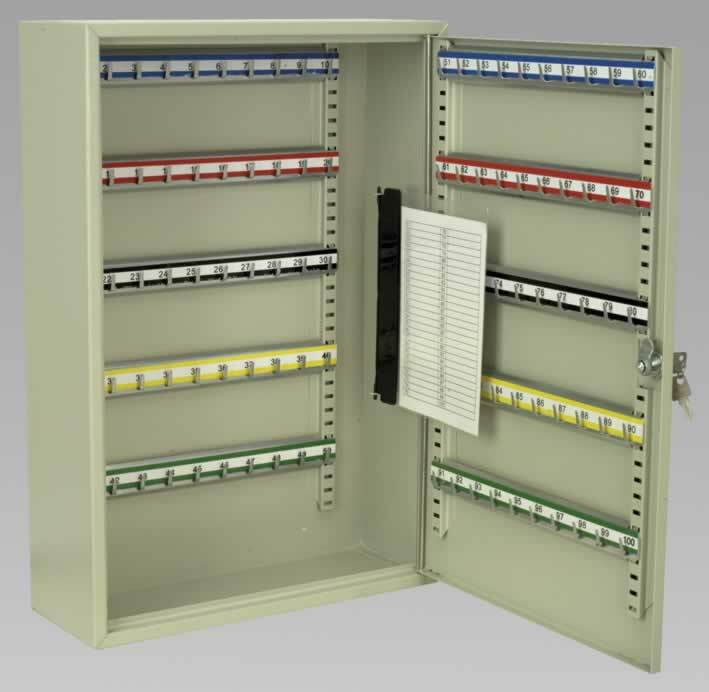 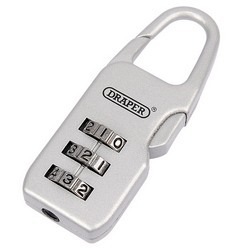 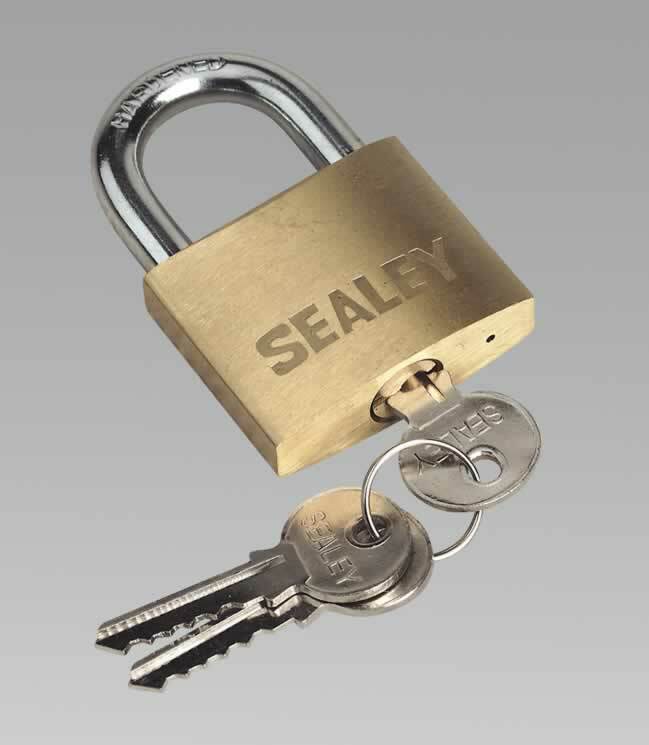 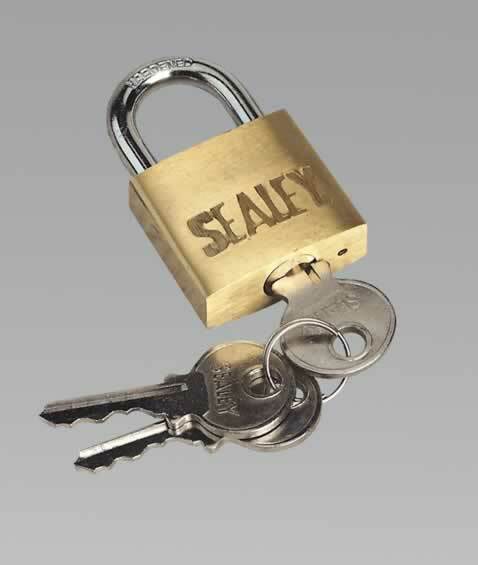 Fully lockable and supplied with two keys. 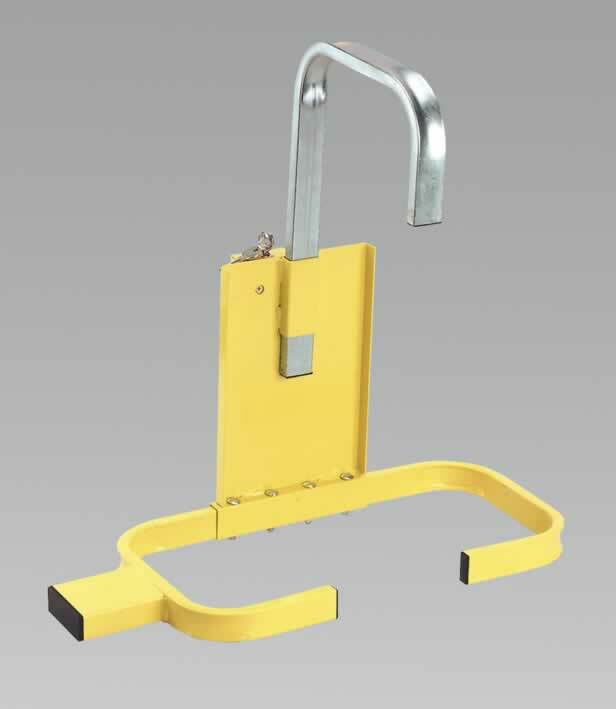 Finished in yellow for high visibility.